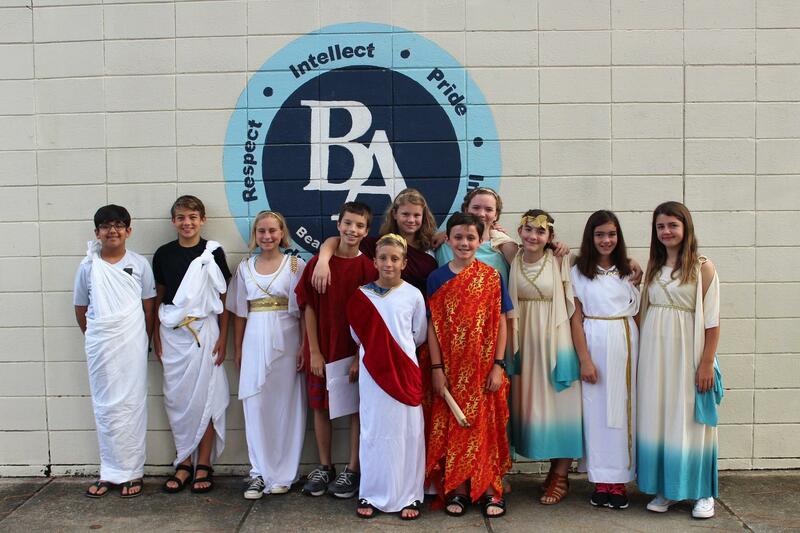 Our Middle School program is designed to carry out BA's mission by helping young people in grades 5-8 acquire knowledge and skills through conversation, discovery, and deep understanding. We strive to inspire, in each student, a love of learning, self knowledge, and meaningful community membership. During the middle grades years, students experience rapid growth intellectually, emotionally, and physically. They gradually take ownership of the learning process, build relationships, and come to appreciate their own individuality as they prepare to take on the challenges of high school. 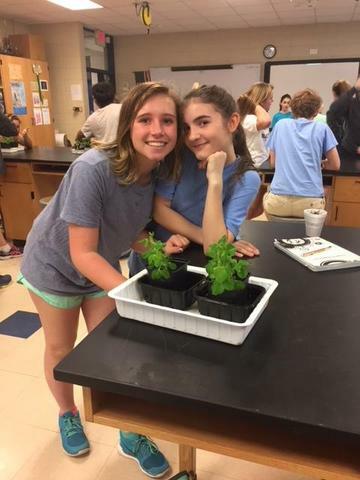 Although the Middle School’s academic program is rigorous, our great expectations are fully aligned with the developmental capacities of our young students and fully supported by the close work and passion of our highly trained and experienced faculty. 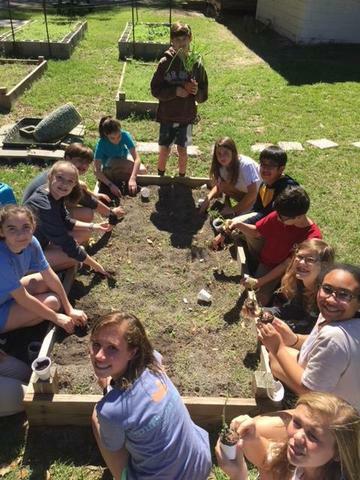 Because Grades 5-8 represent a special period in the life of a child, the members of our faculty are not only discipline area specialists, but relationship specialists and adults who have dedicated their professional lives to working with our pre and young adolescent children. While teachers work to know students well enough to challenge them to their fullest intellectual potential, our balanced approach allows significant time for training the body and spirit as much as the mind.